Access Tools’ Spare Tire Kit provides the user with the right key for most vehicles with an under-mounted spare tire. These keys allows for quick and easy spare tire removal, eliminating the need to search the vehicle’s truck for the spare tire key. The kit, which comes with 15 socket-based keys, works on any SUV and pickup truck, as well as many other new vehicles, including the Mini Cooper and Fiat 500. The kit is periodically updated to ensure functionality and usability, the manufacturer says. Access Tools’ Twin One Hand Jack Set comes with a complete assortment of tools to open the doors to more vehicles than ever. The Twin Air Jack and Mini Starter Air Jack air wedge, enable the operator to gain access to virtually any vehicle on the road today. Also included is the Remote Control Button Master for vertical lock button vehicles, the One Hand Jack, as well as the Shielded Quick Max Long Reach Tool. 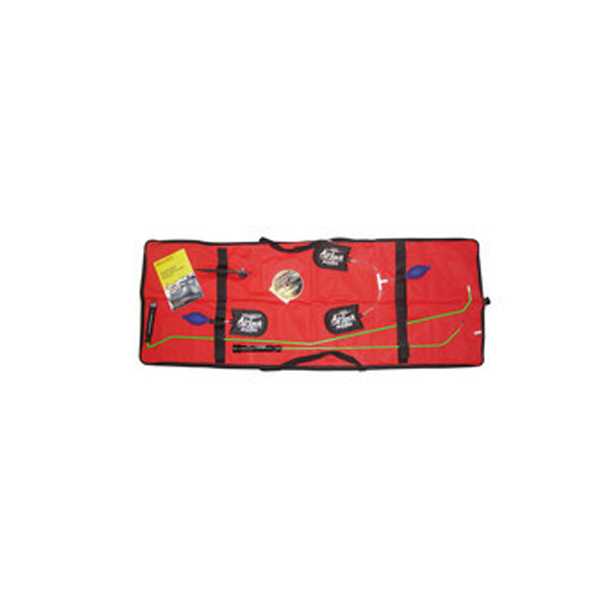 This entire package comes with our extra-long carrying case to make storing and transporting your tools easier than ever. This car opening set was designed specifically for use with semi-trucks and big-rig heavy duty trucks. Domestic and import trucks Designed for semi-trucks and big rig’s Comes with manual The Truck Master Set includes an updated manual with clear instructions, photos, and diagrams for domestic and import heavy duty trucks and big-rig’s. 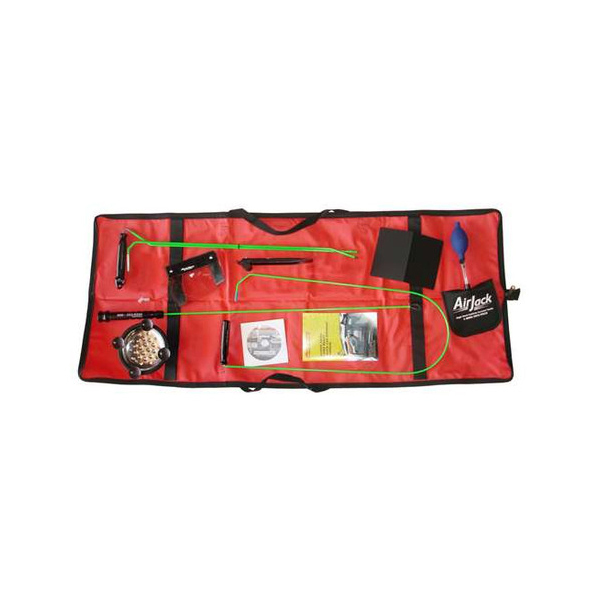 This kit includes all of the tools and accessories to make your job fast and easy. 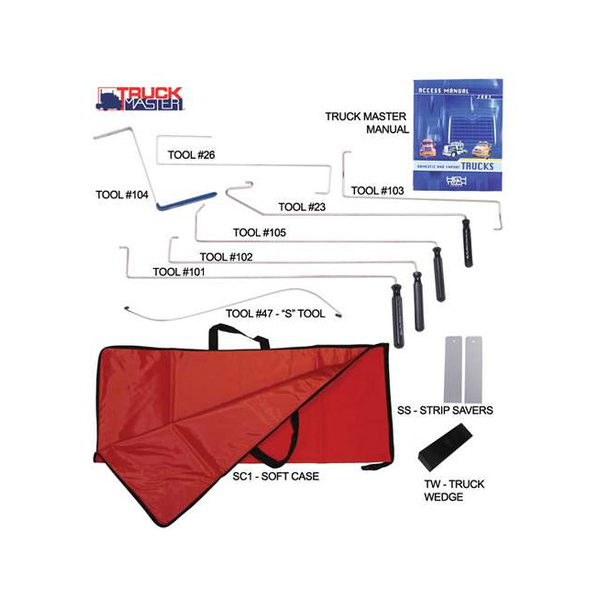 Includes: Domestic And Import Truck Opening Manual, 4 Basic Chrome Tools With Sure Grip Handles, 4 Advanced Chrome Tools, StripSavers, Tough Truck Wedge, Heavy Duty Carrying Case. 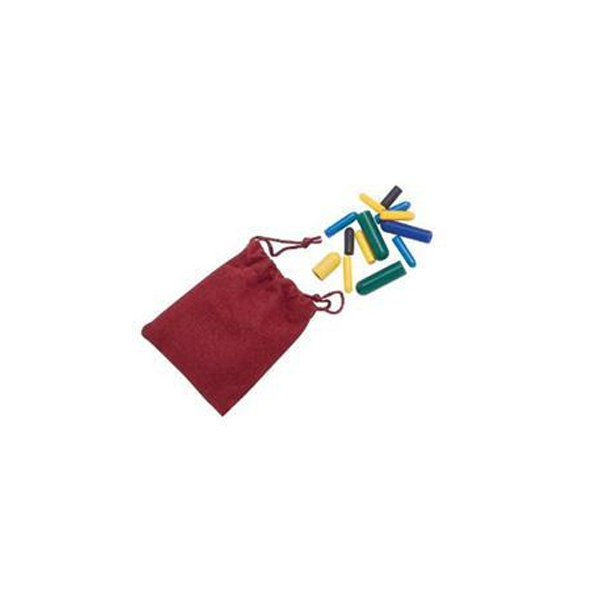 Replacement tips for your lockout tools are a must for you tool kit Assortment of tips Rubber, not plastic or vinyl High grip level Non-slip Material This assortment of tips will guarantee you always have backup rubber tips for your long reach tools. While some other makers use vinyl for their tips, Access Tools uses rubber to offer a high level of non-slip grip. The Power Grip Tip Set consists of a handful of the most popular replacement tips so you are never stuck without extras in the field. This 19 piece car opening set is a great set for when you are on the go. 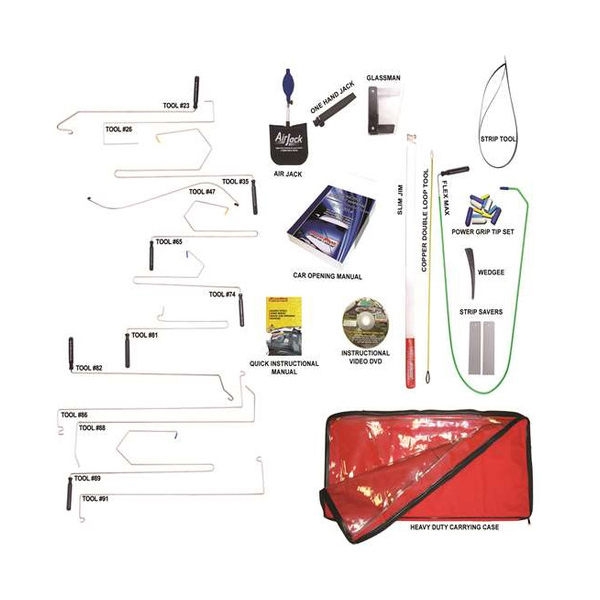 19 piece complete kit 1979-Current Year 800-Pages Car Opening Manual Manual on cdrom High quality in-the-door tools The Travel Lockout Kit is designed to include the basic tools that are critical to any lockout for the professional who needs to have a set of tools at all times. 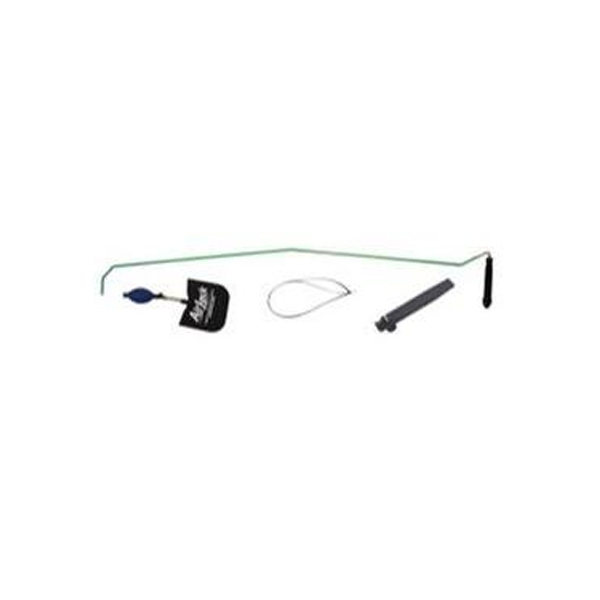 small and compact, this kit fits easily into any vehicle for a spontaneous lockout. 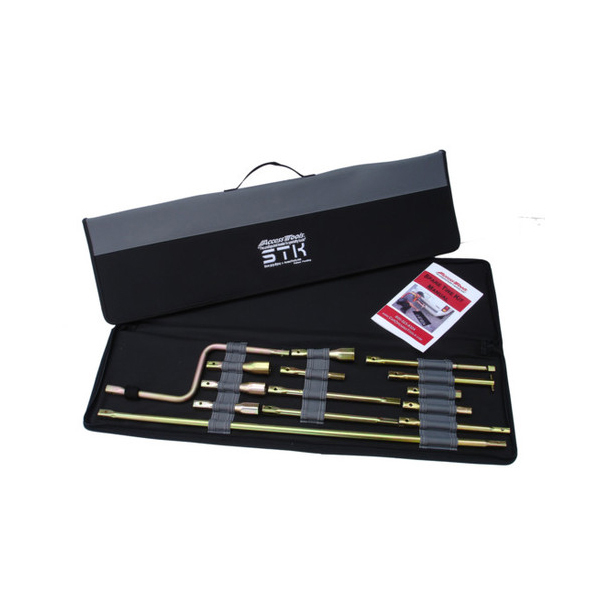 Included with the in-the-door tools in this kit is the number 120 sterling tool. All of the in-the-door tools feature our unique Tool-ID system that aids in locating the correct tool for the job. 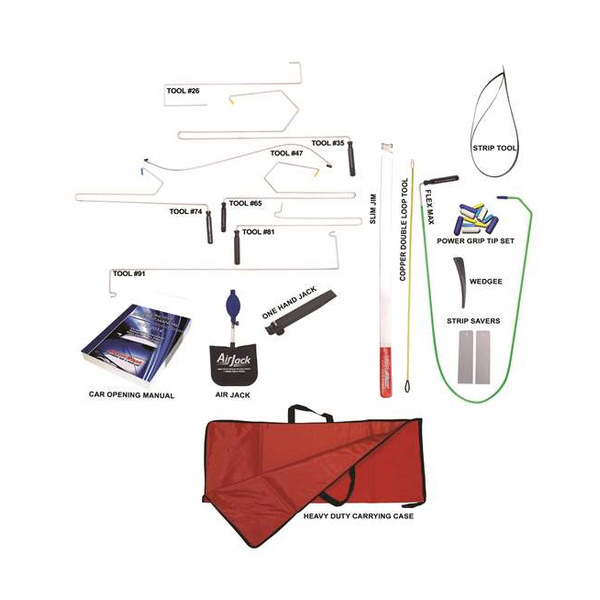 This kit will ensure you are never stuck without the required tools when a situation arises. The travel lockout kit is also a great backup set in case you lose a tool from your Complete Set . Includes: 4 Basic Chrome Tools With Sure Grip Handles, 5 Advanced Chrome Tools, 2011-2012 Car Opening Manual For Auto And Heavy Truck, One Hand Jack Tool, Air Jack air wedge, Flexible Long Reach Tool, Wedgee Wedge, StripSavers, StripTool, Slim Jim, Copper Loop Tool, Power Grip Tip Set, Heavy Duty 30 Inch Soft Carrying Case. Three different sizes of long reach tools in one single set The mother of all long reach tools, The Big Max, featuring a whopping 58″ long reach High quality long lasting steel Long lasting polycarbone handle offers sturdy grip Non-abrasive, non-marring coating to avoid scratches on vehicles The Triple Reach Set allows you to have the best of three worlds for opening vehicles. For most jobs, the Quick Max is going to be your go-to tool. But when you need that extra reach, youll always have that Big Max handy so you never have to turn a job down because your tool wasnt long enough. 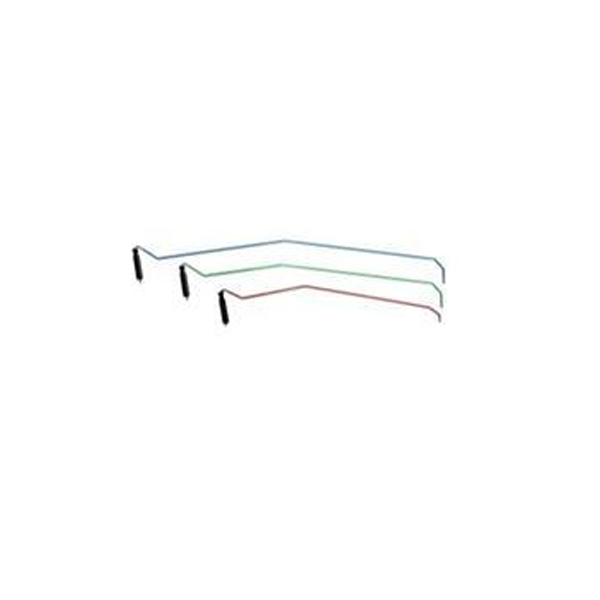 And for cases, such as convertibles, you will need a shorter reach, this is where the smaller Little Max comes handy because it allows you to have more control, and this additional control and stability makes for an easier opening of smaller vehicles. The High Tech Night Command Kitis a close cousin to the remote control button master because they both are designed specifically for vertical lock buttons. Sometimes, however, the door is too tight for the RCBM and it is necessary to use something with a slimmer profile. This is where the High Tech Super Strap comes in. Just insert the tool into the side/top of the door, and manipulate the tool with the included cable to grab the button and pull up. 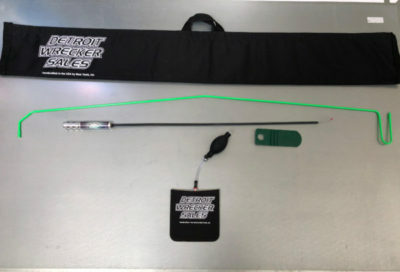 This top selling long reach kit will open most cars with speed and accuracy Designed for all vehicles Comes with Quick DVD Scratch-proof coating The Value One Hand Jack Set is one of our most popular selling products. It is designed to include the essentials needed to get into most vehicles quickly and effectively. The Shielded Quick Max Long Reach tool features a Store-N-Go handle for storage of extra tips. The Air Wedge tool features an internal stiffener to make insertion easier and to minimize possible damage to the vehicle.